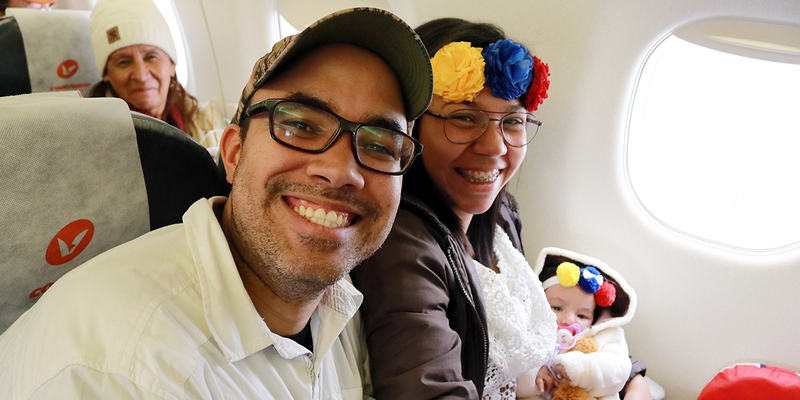 “Emigrating is not an easy task”, this is how the 97 Venezuelans repatriated this afternoon recognize it in the 12th flight from the Republic of Ecuador through the Plan Vuelta a la Patria. 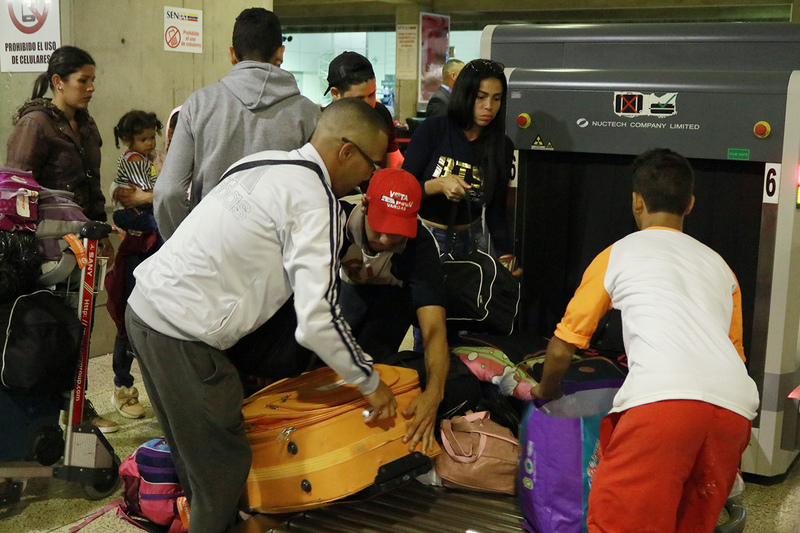 The problems of adaptation, low-level education and lack of opportunity for university students, are added to the list of reasons exposed, in other trips, to decide to return to Venezuela. 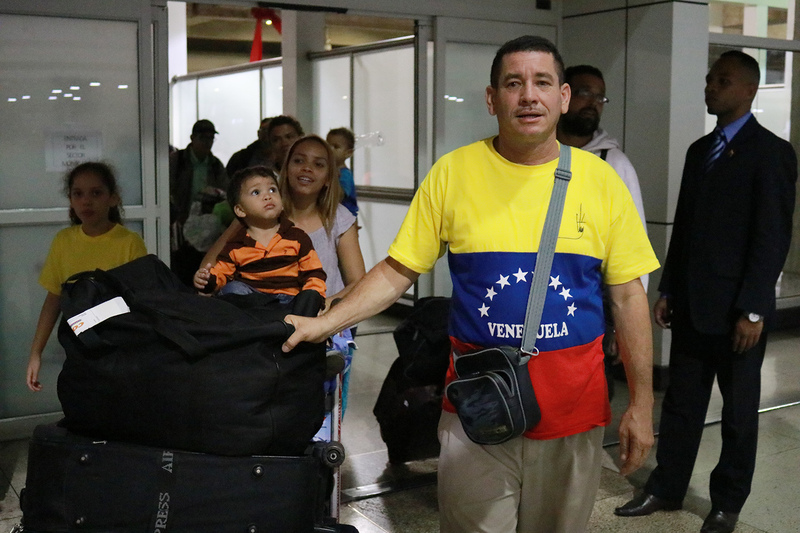 Despite the economic attacks suffered by the Homeland of Bolívar, it remains in the leadership, having the highest social investment; which is reflected in the university system progress in the last twenty years, being recognized by Venezuelan migrants. 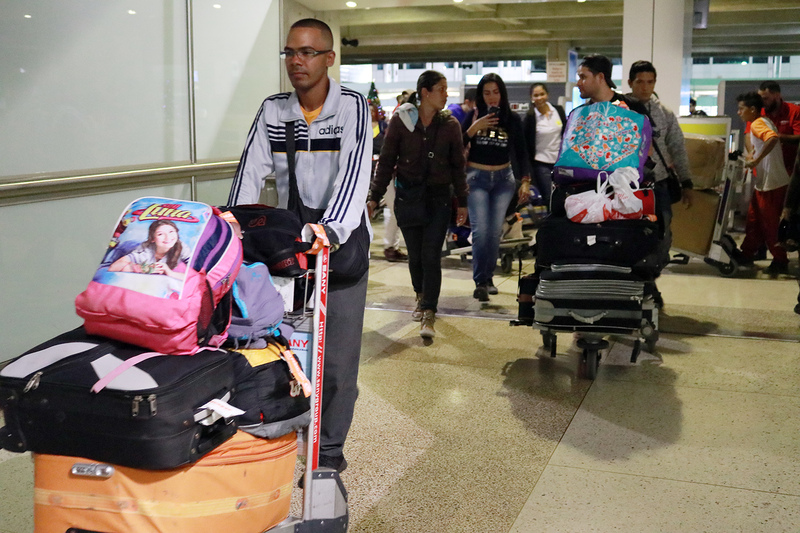 This cultural change confronts Venezuelans, accustomed to practice their professions in their country. 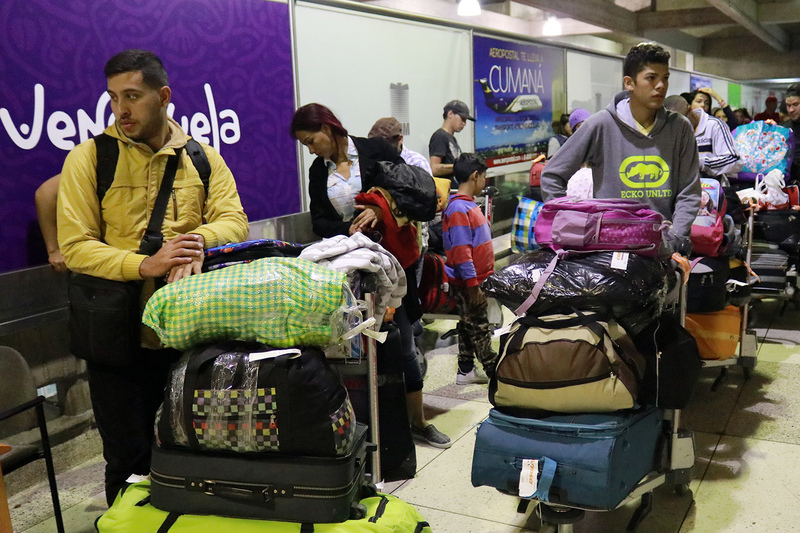 With expectations of a “better life” they enter Ecuador but after a few months they are disappointed by the unfortunate reality. 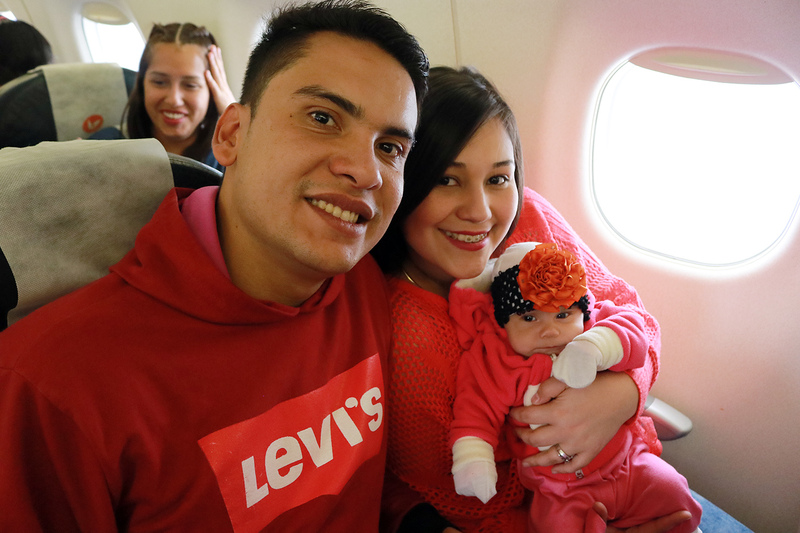 This was the case of José Herrera, a young chef who lived and worked informally in Quito for a year, “the first four months I got lucky in a restaurant, but then the business went bankrupt and I stayed on the street”, he said. 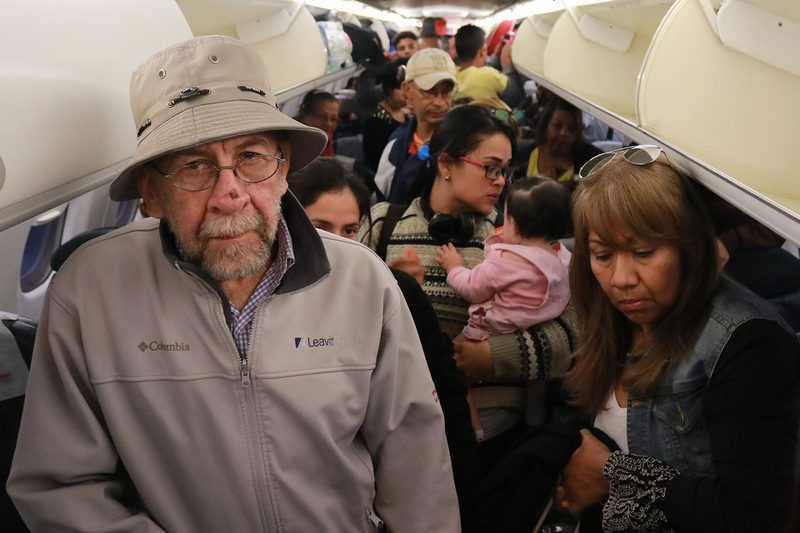 Herrera assures that the young Ecuadorians fear the Venezuelans competitively for being better prepared, “from Colombia to south, they fear the Venezuelans, we are very well prepared. 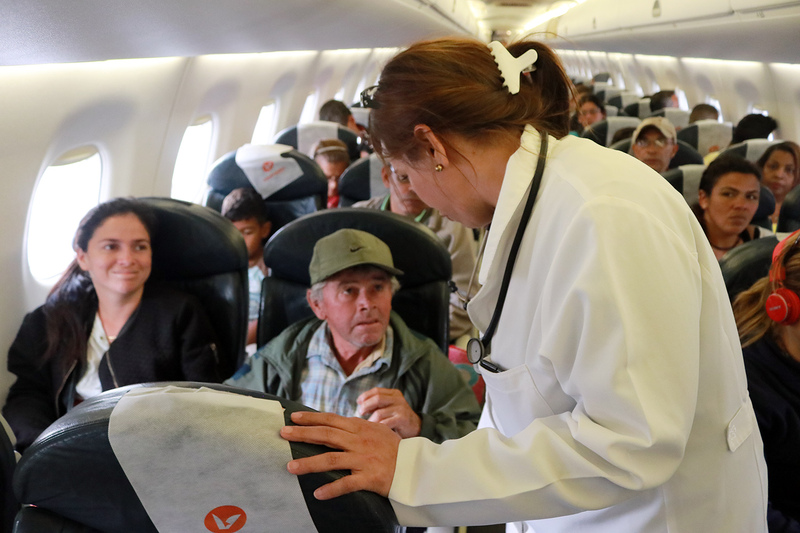 The Ecuadorian education system is backward, health is privatized, even the mechanics is old”, he said. 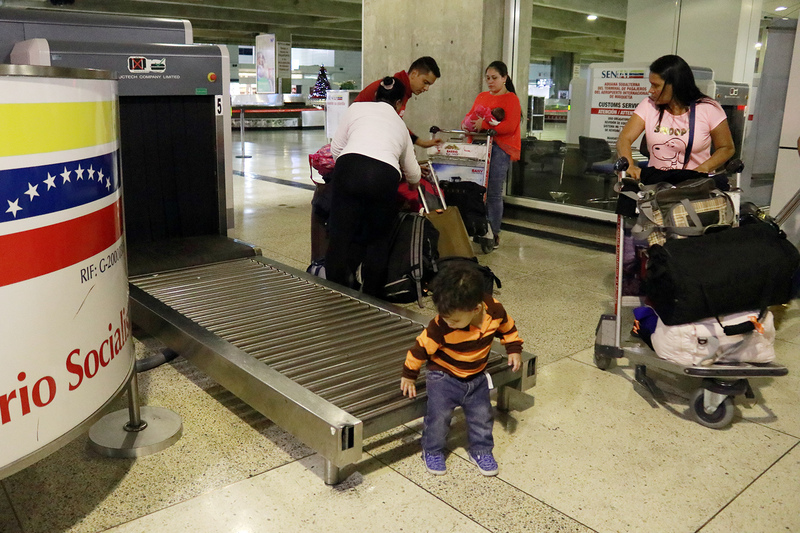 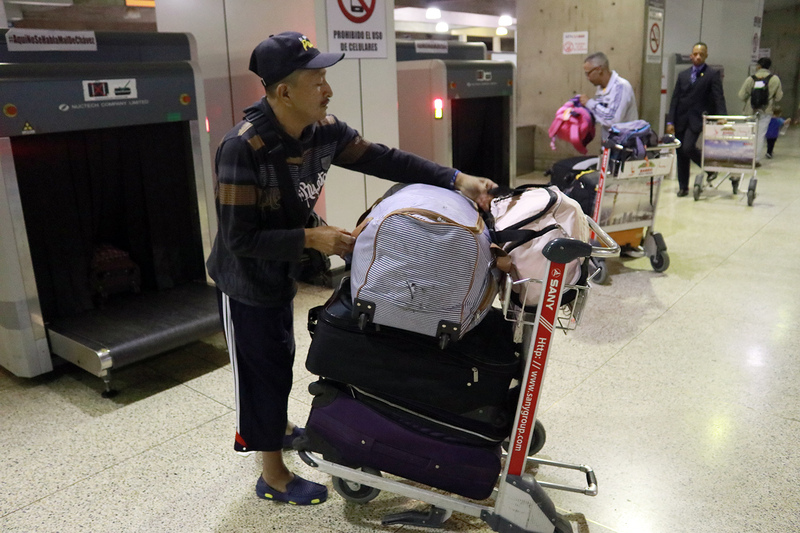 Maria Elaine Pereira, a 53-year-old Ecuadorian woman, voluntarily processed her return to Venezuela after living, according to her words, “the worst six months of her life”. 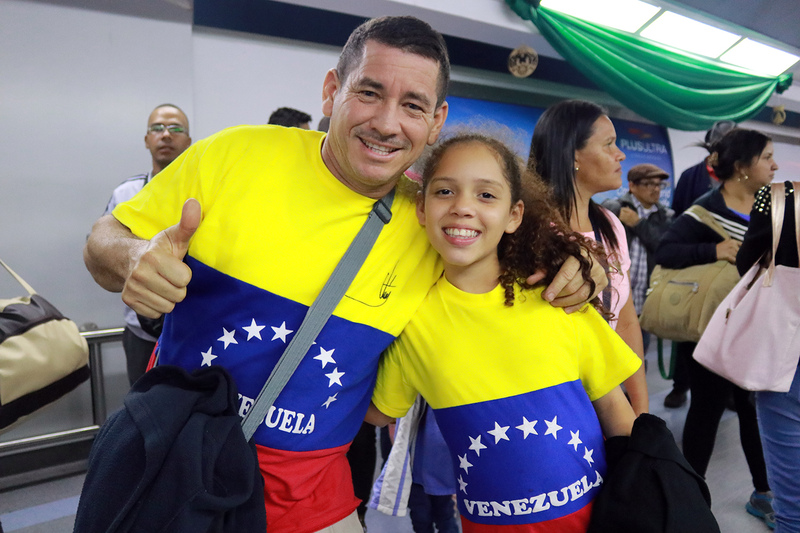 “I feel very happy to return, Venezuela is my country even though I was not born in it, I welcomed it as my country at the age of 10 years. 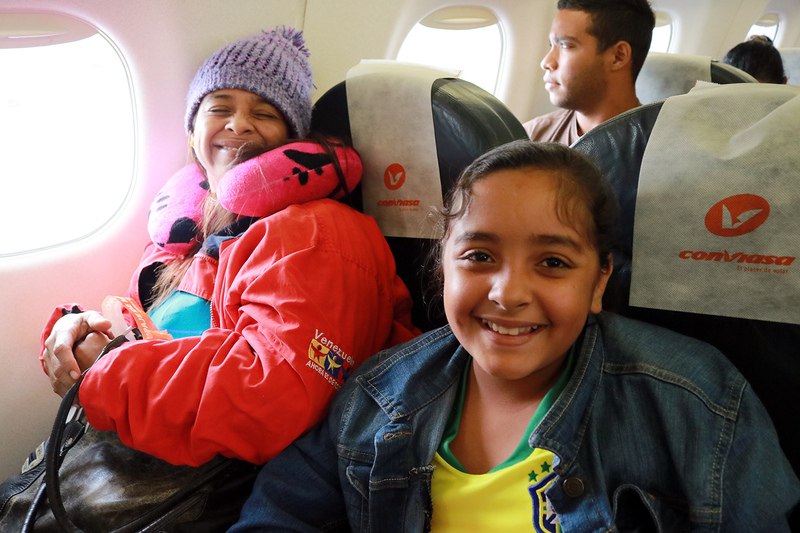 For sillines I wanted to leave it but it is unique; in Ecuador I experienced the worst abuse”. 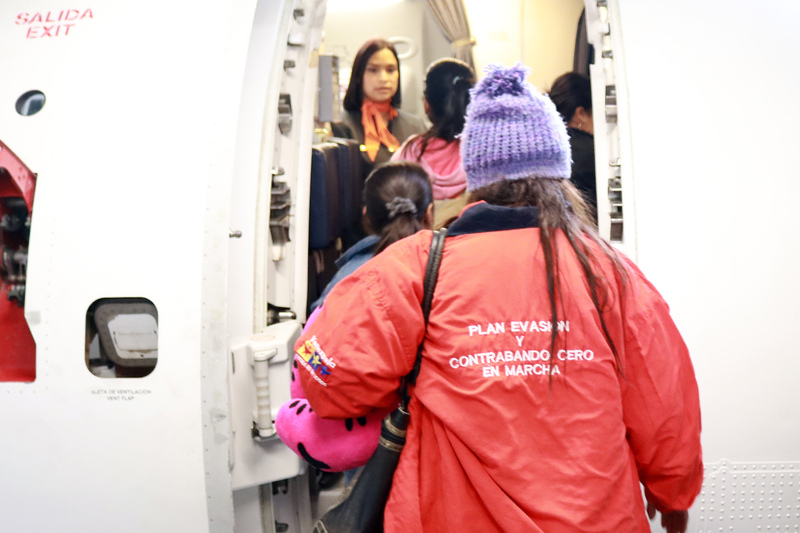 Testimony that highlights the strong solidarity commitment assumed by the Bolivarian Government with migrant communities, unlike other nations of the continent. 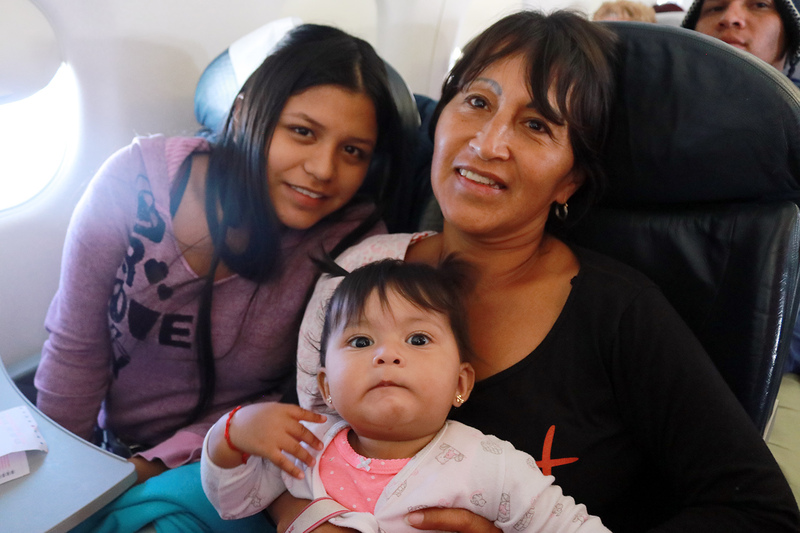 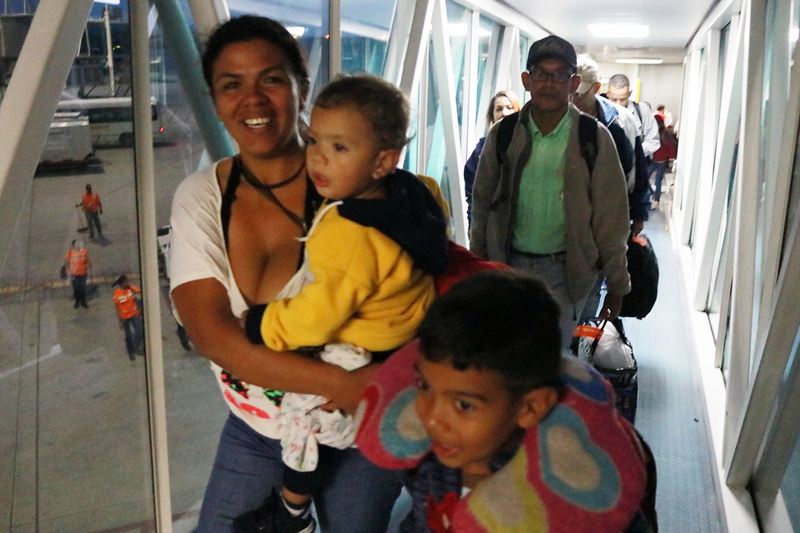 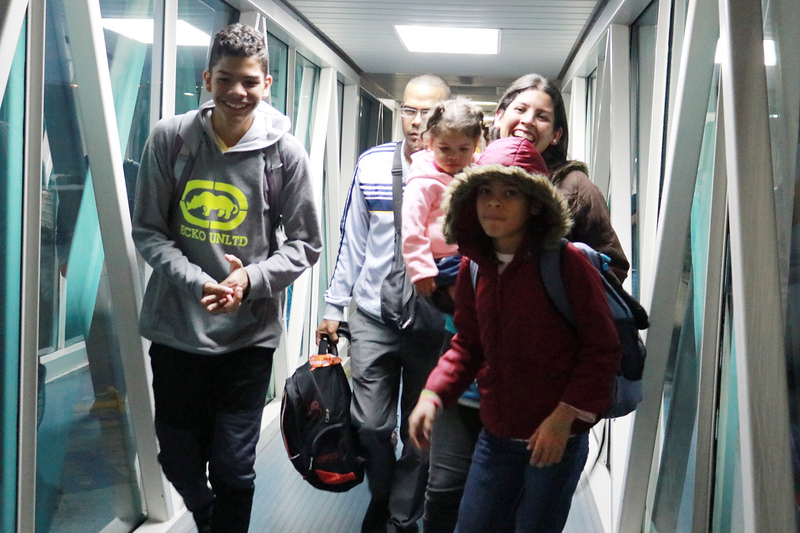 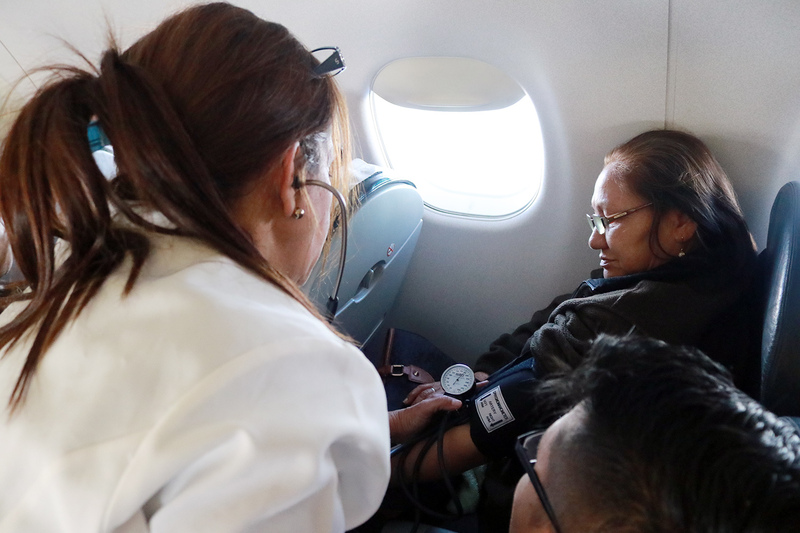 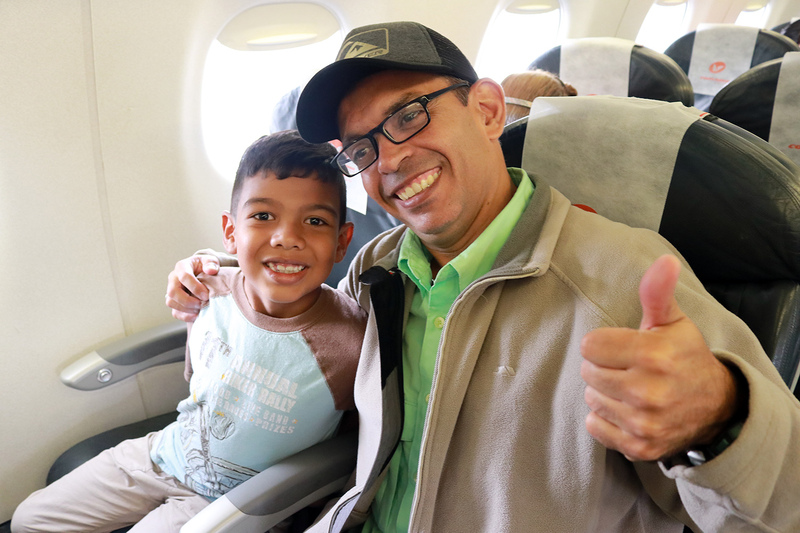 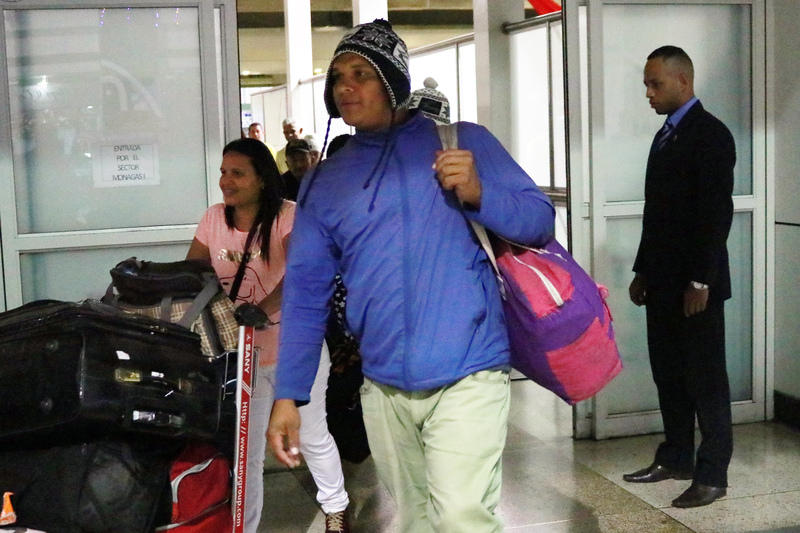 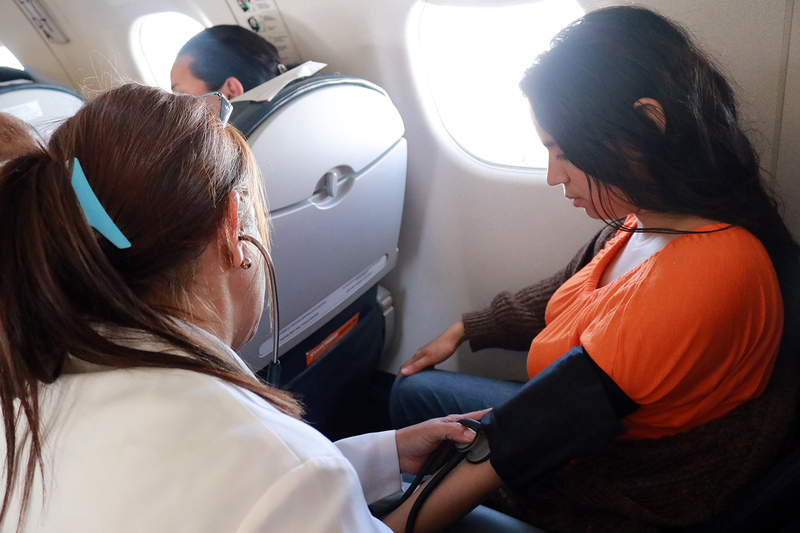 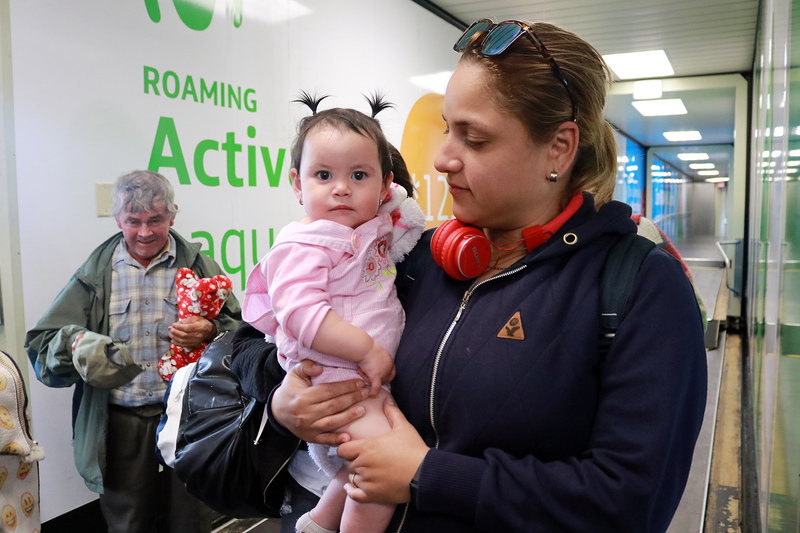 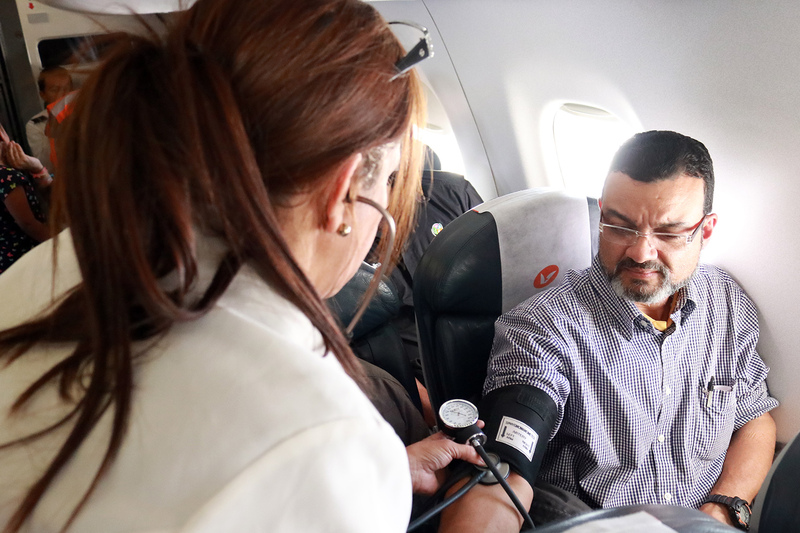 This is the 30th flight arranged by the National Executive for the repatriation of nationals who decide to voluntarily return to their country, to date total a total of 1,102 Venezuelans repatriated from Ecuador and a total of 9,811 Venezuelans repatriated since the bridge was launched. 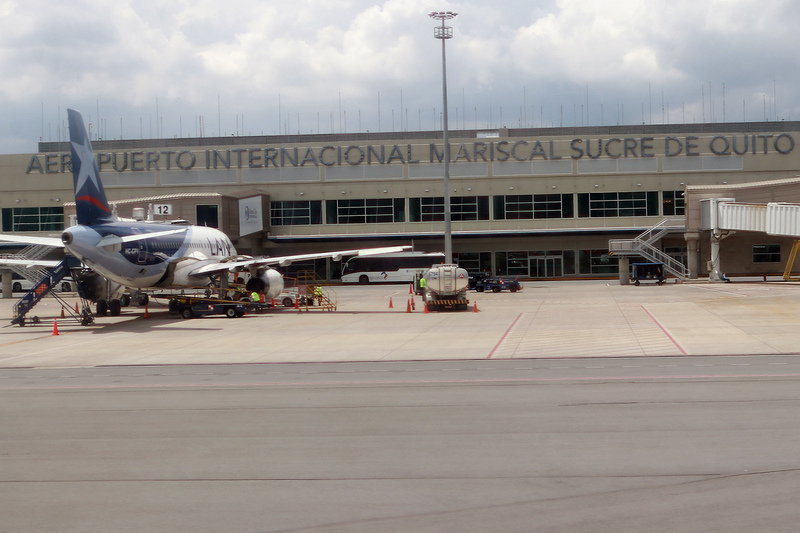 aerial and terrestrial.